In the KAIRA site office we have a strange "trophy" on the wall. 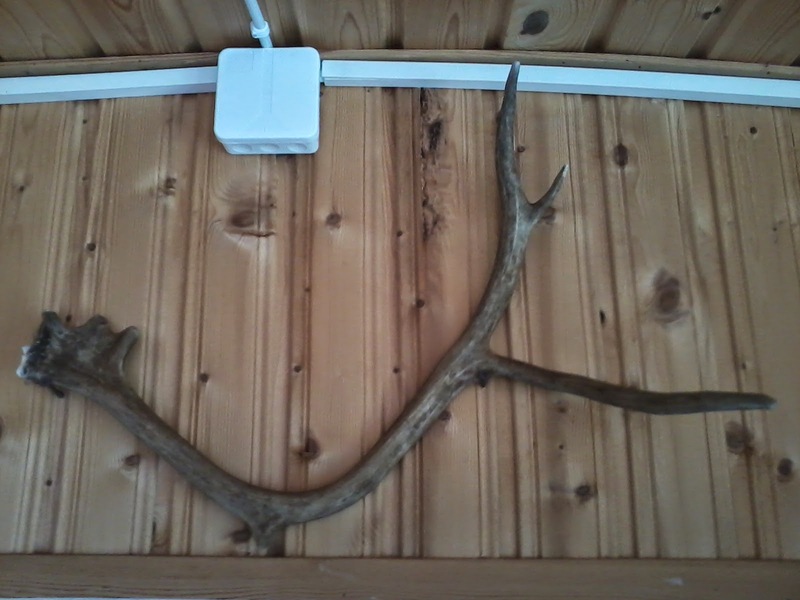 This is a reindeer antler. Reindeer lose their antlers naturally and if you wander through the Finnish wilderness, you will occasionally find one. We found this one near the KAIRA site and now it is mounted on the wall.